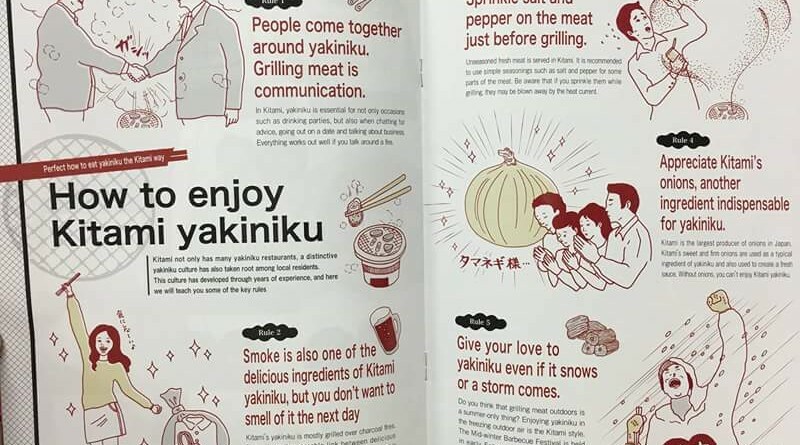 When people think of “Yakiniku”, they think of “Kitami”. I was very lucky to have the chance to visit Kitami last year. The town is beautiful and the people are warm and friendly, but the BBQ is amazing! If you’re heading to Abashiri or are close to Kitami, please drop-in for a meal and get to know this wonderful, but often overlooked town!